6th South Asia Regional Summit in New Delhi, India, (top) and 1st North America Regional Summit in Washington, DC (bottom). The YHRI World Tour featured regional summits where youth from across their regions converged. The 6th South Asia Regional Summit in New Delhi, India, included delegates from Afghanistan, Nepal and various Indian states. The opening day featured the Minister of Law and Justice Mr. Ravi Shankar Prasad, Member of Parliament Dr. Udit Raj and Secretary-General of the National Human Rights Commission Mr. Ambuj Sharma. The 6th Asia Pacific Regional Summit, in Nantou, Taiwan, had delegates from eight countries. Speakers included Nantou County Secretary, Chief Secretary of the Corrections Agency and the Prosecutor of the Ministry of Justice. Numerous media attended, such as Educator magazine, United Daily News Group and Taiwan Times. The 1st North American Regional Summit was in Washington, DC, with a ceremony on Capitol Hill where several volunteers were awarded the US President’s Volunteer Service Award for their outstanding contributions to human rights education. Proclamations and letters were issued from mayors, senators and a governor. The 4th Latin American Regional Summit was held at the House of Congress in Puebla, Mexico. Delegates came from Chile, Costa Rica, Colombia and 13 Mexican states. The President of the Congress opened the proceedings followed by distinguished participants. 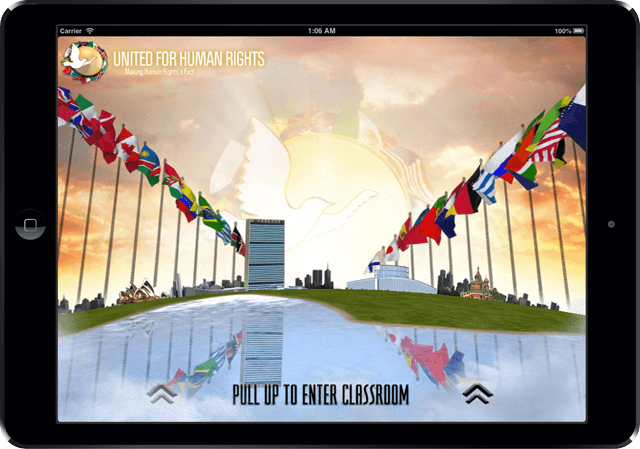 Governments and institutions join Youth for Human Rights to educate the future generation in their 30 human rights. Youth for Human Rights International has taught the responsibilities of upholding fundamental rights. It empowers young adults to stand up for themselves against bullying and discrimination. It is up to young people to become advocates for tolerance and peace, and to ensure that these rights are protected and respected for generations to come. Your selfless work and commitment to volunteering is to be commended. As the Israeli representative of the International Human Rights Defense Committee, I have personal knowledge about the importance of educating everybody on the fact that they have basic human rights and showing them what they are. 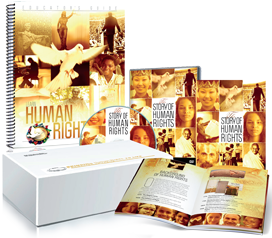 After seeing your educational materials and participating in person in your events and activities surrounding your human rights campaign, I can confidently say you have not only taken upon yourself a very important task but you are performing it well with your unique educational materials that are professional and to the point. On behalf of the Costa Rican Football Federation, we are very proud to take part with our national team in this project in favor of human rights, so that football will give back to society all that society has given to football. We want to show that this can also be a valuable tool for social transformation, breaking all economic, political, religious and racial barriers and, as such, can and should participate in projects that benefit humanity. This year, Youth for Human Rights and United for Human Rights continued reaching farther and wider.